This contemporary service, appropriate for all ages, is led by our rabbis, cantor and congregational choir and instrumental ensemble, with inspiring participatory music and a sermon. Childcare is available for children too young to sit through the services. **6 p.m. service is ASL interpreted. This non-traditional services will include contemporary readings and poetry, participatory music, teachings on teshuva (repentance) and forgiveness, and time set aside for meditation and personal reflection. Worshipers are encouraged to come with open minds and open hearts. All are welcome. Congregation Shaare Emeth is happy to provide your family childcare services during the High Holidays. For children ages 6 weeks to 7 years we offer babysitting staffed by thoughtful caretakers that are committed to creating a safe, fun, and nurturing environment. 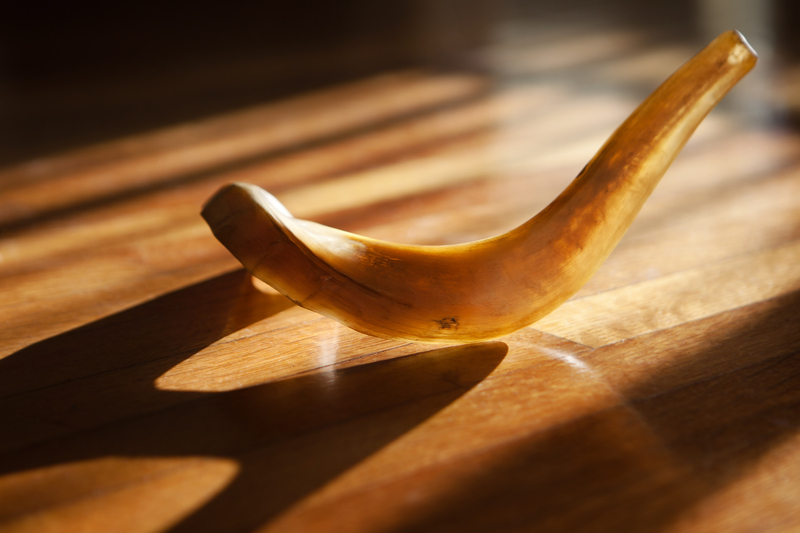 For Erev Yom Kippur, please note that childcare is available for 6 p.m. service only. The cost is $10 per child, per service. Register Here. To ensure appropriate staffing, the deadline to register for Yom Kippur childcare is Friday, September 14. Unfortunately, we are unable to accommodate walk-ins. Onsite Parking – Parking in the Temple parking lot is always first-come, first-served. Arrive early if you wish to assure yourself a spot in the Temple parking lot. Parking is not permitted in the grass or driveways of the Temple grounds, except when directed by the Traffic Committee. Shuttle runs between offsite parking and Shaare Emeth from 4:30 p.m. through the conclusion of services.